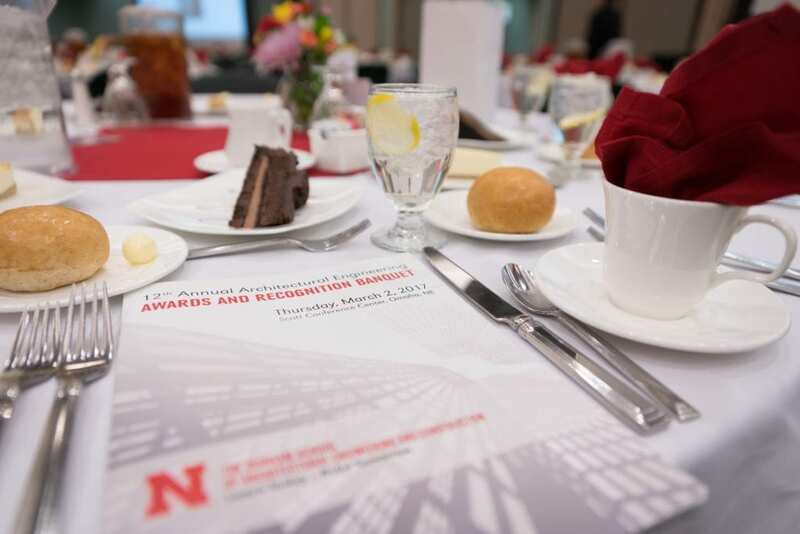 Schemmer’s Jason Heinze, P.E., S.E., Renee Meyersick, P.E., Jeff Kulhanek, P.E., and Elena Hoff, E.I., attended the University of Nebraska – Lincoln’s 12th Annual Architectural Engineering Awards and Recognition Banquet, held on March 2, 2017, by the Durham School of Architectural Engineering and Construction. The banquet celebrated the academic excellence, service and leadership of students, faculty, alumni and volunteers. 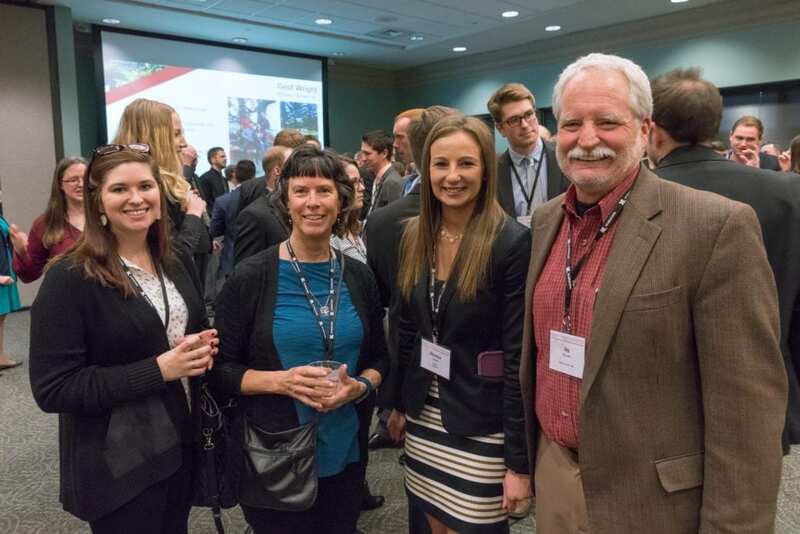 Over 200 people including students, faculty, alumni and industry enjoyed an evening celebrating all of the year’s accomplishments. Schemmer also served as a sponsor for the event.